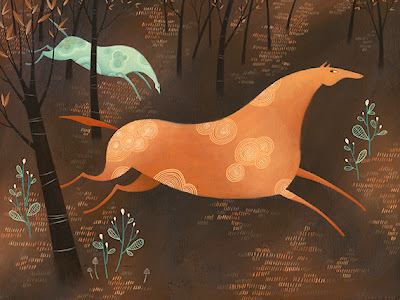 Tracie Grimwood Illustration: My Etsy Shop is open! Hello Tracie! Congratulations on your Etsy shop!!! Your prints are beautiful, but the one i'm most partial to is I Am Watched Over :). Thanks for the congratulatory comments :D!